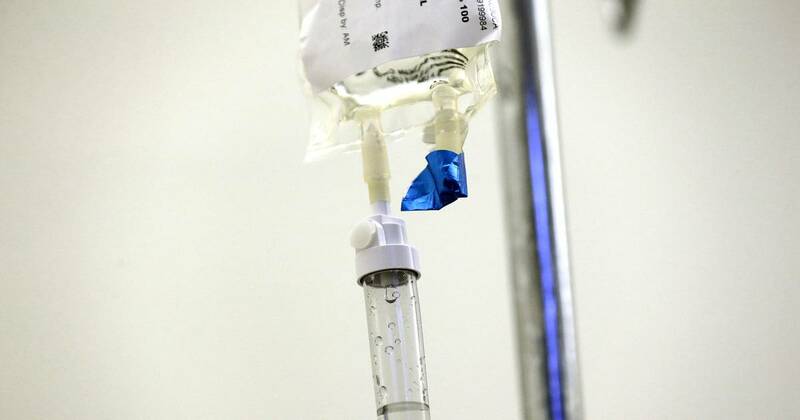 In a report detailing prevalence and death rates from many different types of cancer, the WHO’s International Agency for Research on Cancer said the global cancer burden would rise to an estimated 18.1 million new cases this year. This was up from 14.1 million — and 8.2 million deaths — in 2012, when the last global cancer survey was published. The agency said the rising cancer burden — characterized as the number of new cases, the prevalence, and the number of deaths — was due to several factors, including social and economic development and growing and aging populations. Lung cancer — caused mainly by smoking — is the leading cause of cancer death worldwide, the report said. And along with breast cancer, lung cancer causes among the highest number of new cases of the disease: 2.1 million new cases of each are expected to be diagnosed this year alone. “These new figures highlight that much remains to be done to address the alarming rise in the cancer burden globally, and that prevention has a key role to play,” the agency’s director, Christopher Wild, said in a statement with the report. The cancer agency’s report said prevention efforts — such as stop-smoking campaigns, screenings, and human papillomavirus vaccinations — may have helped reduce incidence rates for some cancers, such as lung cancer among men in Northern Europe and North America and cervical cancer in most regions other than sub-Saharan Africa.